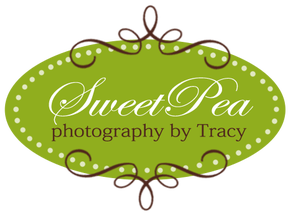 When it comes to facial aesthetics, we all have different concerns. Over time, age-related volume loss can cause cheeks to flatten and skin to sag. And loss of elasticity in the skin and genetics can cause moderate to severe lines and skin folds around the nose and mouth and loss of definition and volume in the lips. Luckily, we now have the ability to provide natural-looking correction with lasting results, instantly! At Doucet Med Spa, we always start with a global facial assessment during consultation. It is important to determine the cause of skin folds and facial wrinkles in certain areas before we make the appropriate treatment recommendations for correction. With the JUVÉDERM® Collection of Fillers from Allergan, we now have 5 dermal fillers to use in combination that give us the ability to LIFT, CONTOUR, DEFINE, FILL and PLUMP instantly and without surgery! 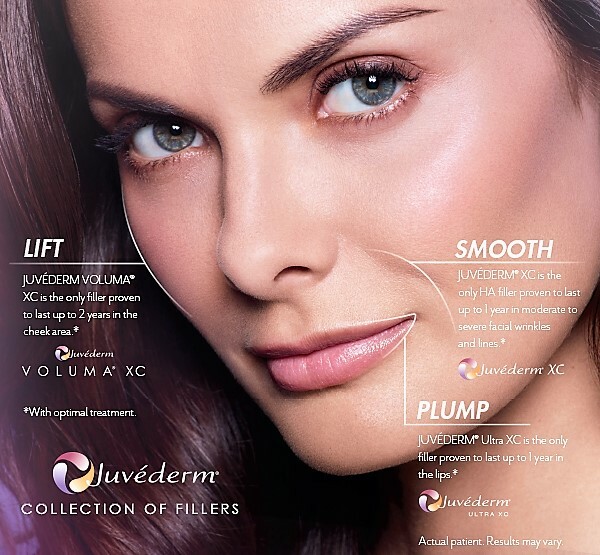 The JUVÉDERM® Collection of fillers last between 1 and 2 years. Most patients visit about every year for reassessment and possible touch ups in certain areas. The lasting effects of these “sugar fillers” will vary according to each individual’s rate of metabolization and skin quality. What do the JUVÉDERM® Collection of fillers do? -Designed to add “structural lift” to the face and contour the cheek area. -Subtly smooths moderate to severe parentheses lines around the nasal area and lasts up to 18 months. -Softens vertical lip lines while adding subtle volume. -Adds volume shape and definition to the lips. Smoothes moderate Parenthesis lines, Corner Lines and Marionette Lines. -Smoothes and fills moderate to severe Parenthesis lines, Corner lines, and Marionette Lines. -JUVÉDERM® Ultra XC and Ultra Plus XC and Vobella last up to 1 year. -Voluma XC lasts up to 2 years. -Vollure XC lasts up to 18 months. The JUVÉDERM® fillers last between 1 and 2 years. Most patients visit about every year for reassessment and possible touch ups in certain areas. The lasting effects of these “sugar fillers” will vary according to each individual’s rate of metabolism and skin quality.